A respected imam threatened a young married mum he had an affair with, a court heard. 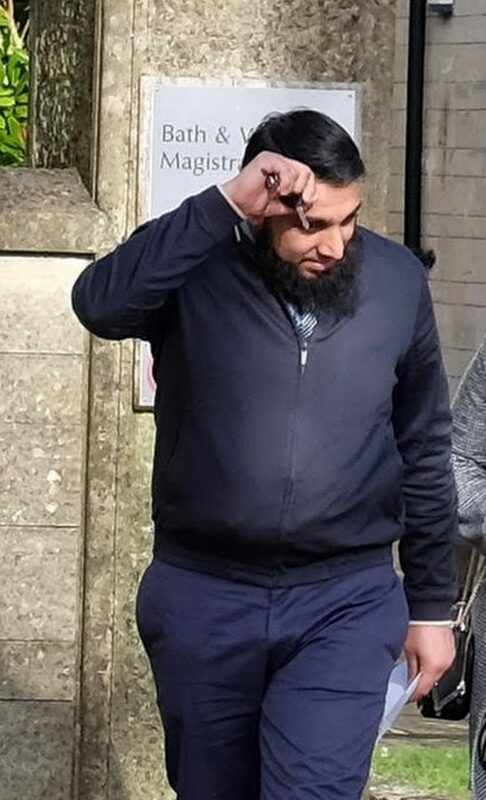 Married dad-of-three Asim Karim, 34, had previously had a sexual relationship with the victim and asked to see her again. The pair had arranged to meet late at night near the Mosque in East Bristol where he is an imam, and he drove to the rural spot with her following behind. But when they got there his car hit hers and when she tried to take a photo of him he got into her vehicle and took her keys and released the handbrake. He then jumped out and let it roll down a hill out of control with the terrified woman inside. During a trial in January Karim, a father of three whose wife was in court to support her husband, was found guilty of two counts. One charge was of criminal damage in respect of the woman’s car and the second a public order offence related to the threatening behaviour in the car. He has now been sentenced at Bath Magistrates Court to undertake 60 hours of unpaid work as a community order. He was also ordered to pay £200 compensation to the woman for the damage to her car, an £85 victim surcharge and £500 costs. Jane Cooper, prosecuting. said: “Both were married, but not to each other and two years ago there had been a sexual relationship. Ms Cooper then said they then drove out of Bristol. She said: “As Mr Karim turned his car around, they both stopped. Then his car hit her car, and she took out her phone and took a picture of him in his car. He then got into the passenger seat of her car and said: “why are you taking my picture?’” said Ms Cooper. “He grabbed the phone out of her hand, and forced her to delete the picture she had taken. He leaned over and took the keys out of the ignition. He then threw the keys into the hedge, the court heard. “Her car began to roll down the hill quickly, and ended up crashing into a fence on the side of the road. She then called the police,” Ms Cooper added. 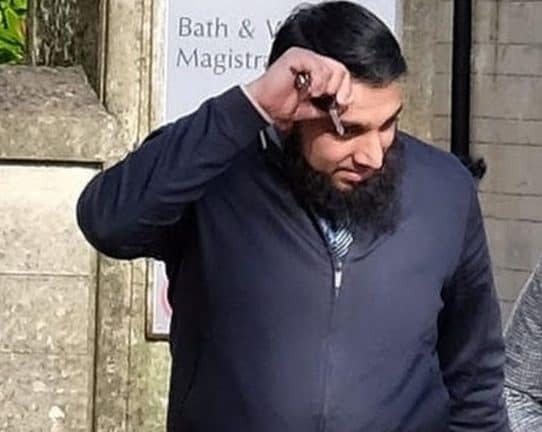 The court heard that Karim, who is a high-ranking maulana at Bristol’s Greenbank Mosque and a teacher at the Qu’ran Academy in Fishponds, had denied the charges. At his trial in January, during which he described himself as an imam in Bristol, he initially denied being present in the lane at that time. But the court was played the 999 call the woman made, in which he could be heard in the background. Defence counsel Giles Tippett said Karim had denied the offences, describing his client as a “family man” with a wife and three children of good standing in the community. He said Karim maintained he had been on the way back from leading prayers and she began following him. Mr Tippett said Karim had denied having any relationship with her at all.